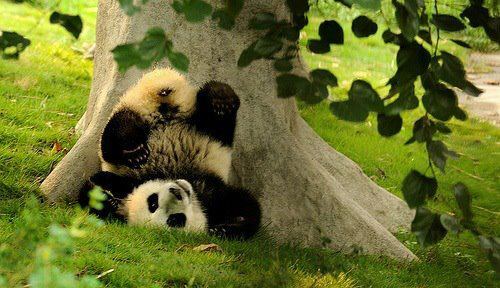 Even pandas have off days! This entry was posted in LOL and tagged funny pictures, Humor, Is it Monday?, lol. Bookmark the permalink.